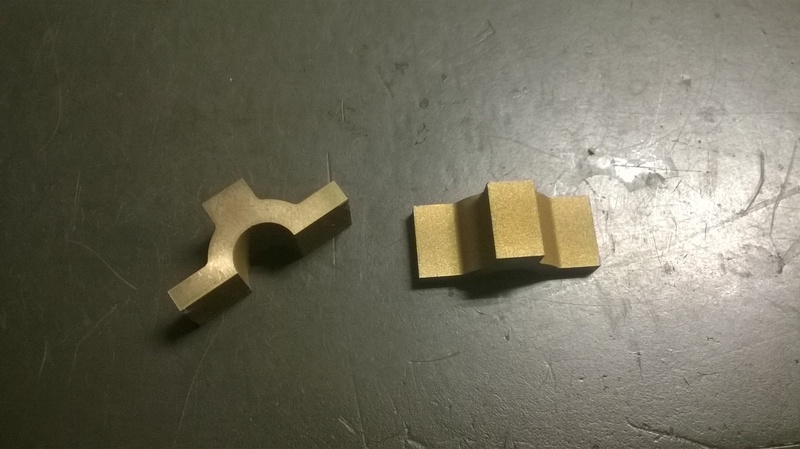 The first parts have been cut from 10mm bronze. You forgot to attach the picture so I added it for you, since you emailed it to me as well. Nice job and congratulations with your first workpieces cut with the BX17!